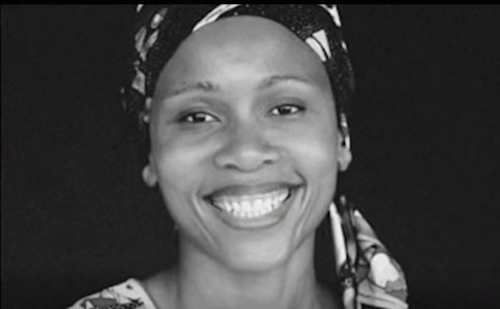 FBF: Check out ageless Leleti Khumalo! 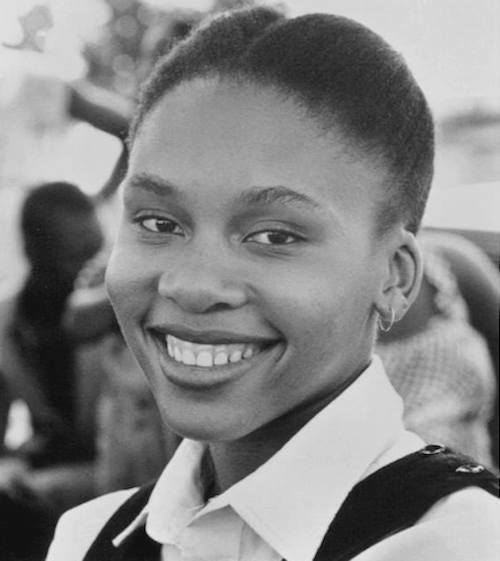 South African actress Leleti Khumalo is best known for her leading roles in the feature films Sarafina! 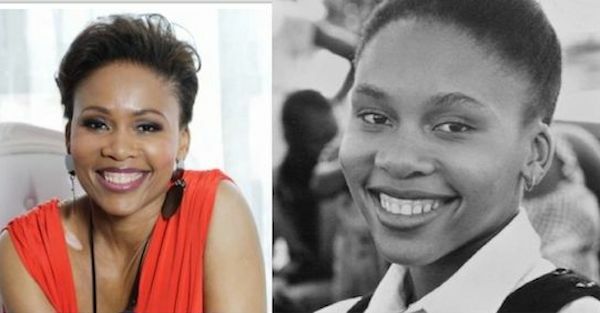 (1992..she starred alongside Whoopi Goldberg) She also played the character of Busi Dlomo on Generations as Ngubane’s. 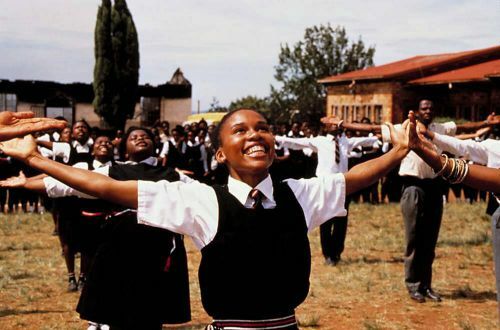 Leleti Khumalo was nominated for a Tony Award for Best Actress… Sarafina… Aaaaaaw what an amazing lady! PreviousAkwasi Frimpong: Could limited-finance impede Africa’s first Winter Olympics medal hopeful?